Food Trip: Vuon Nam Restaurant (Mushroom Farmville) | Hello Saigon! Last week, a couple of friends asked if we could have lunch in District 1 and since we didn’t want to eat somewhere we’ve been to before, we decided to a recommendation from the Ho Chi Minh Food Forum. 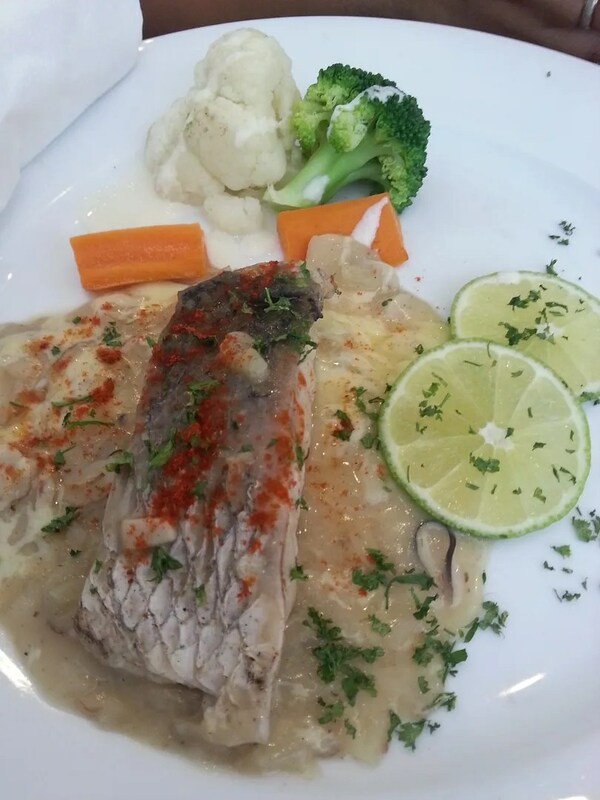 We found ourselves at Vuon Nam Restaurant or Mushroom Farmville which is a few meters from the corner of Zen Plaza at Nguyen Trai St. The place is new and quite popular these days with office workers. Vuon Nam serves Vietnamese and Western dishes at affordable prices. 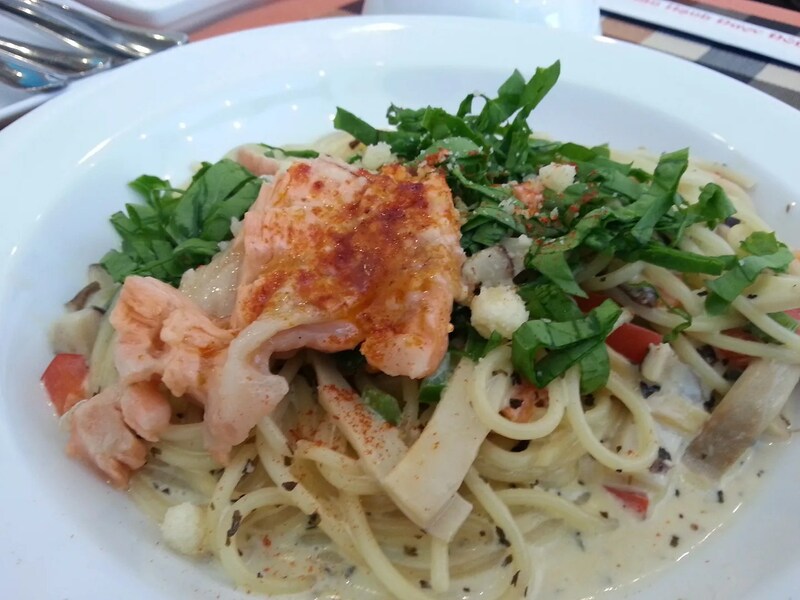 This salmon pasta if I remember correctly is around 80kVND. Although this tastes good, I just find the portion really small save for the pasta. 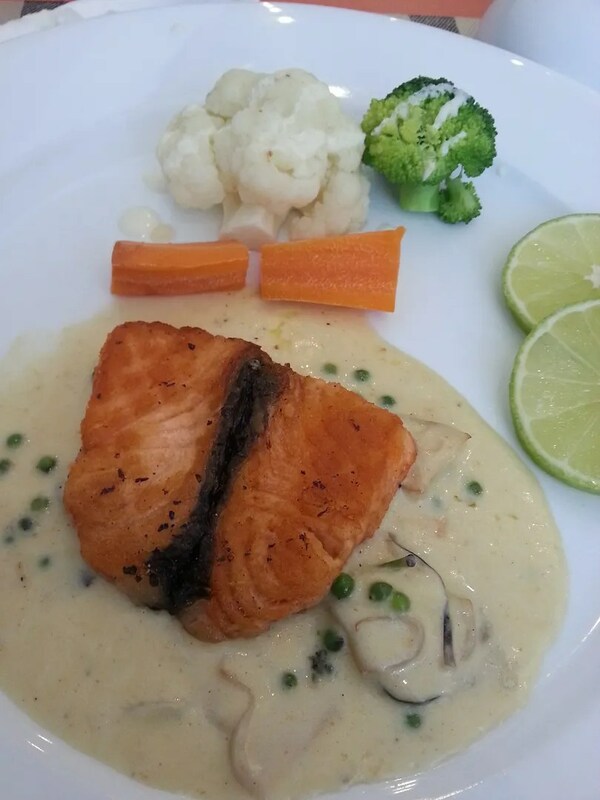 The salmon seems a bit overcooked too. But since this place is new, I’ll cut them some slack. 3 out of 5 stars. 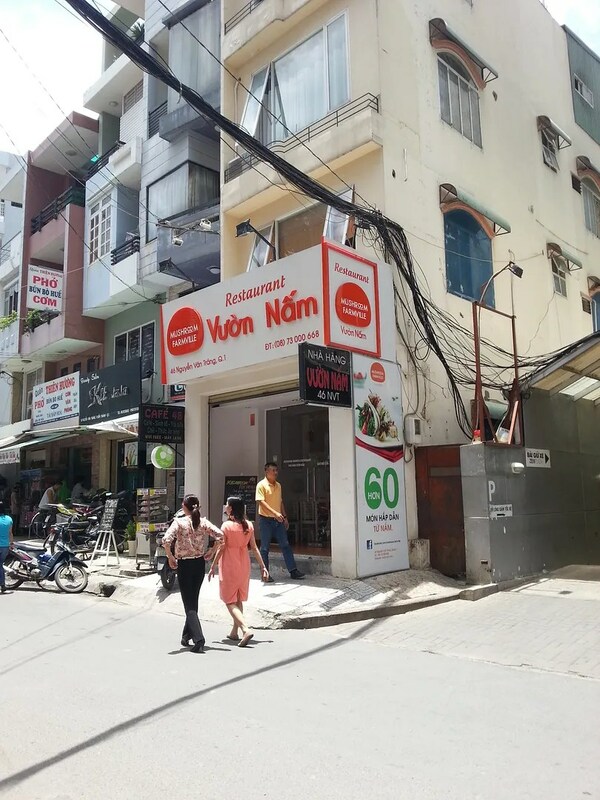 This entry was posted in Gastronomic Delights and tagged District 1, food, Ho Chi Minh City, Nguyen Van Trang, Saigon, Vietnam, Vietnamese food, Vuon Nam Restaurant, Western food. Bookmark the permalink.